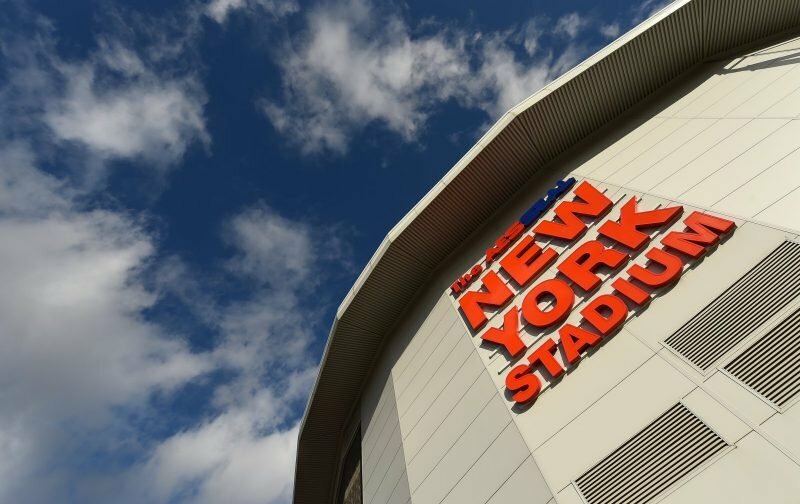 Rotherham United will be hoping to take all three points against neighbours Sheffield Wednesday at the New York Stadium today in a game which kicks-off at lunchtime. After falling into the bottom three the Millers will be hoping to get their first win since New Years Day. The Owls make the short journey sitting comfortably in sixteenth place in the Championship. Rotherham have drawn all three games so far this month, the last home game being one-one against Wigan. Wednesday’s last away game was on Tuesday night which ended goalless against Millwall at The Den. Warne has selection issues ahead of today’s clash with Sheffield Wednesday. He has used both Billy Jones and Zak Vyner in the last two games (Vyner on Tuesday night and Jones last weekend) and will have to decide which one is playing at right-back today. Apart from Kyle Vassell and the long term injured the Millers have no other injury worries. After an injury Tom Lees could be back for today’s game but Steve Bruce thinks this game will come to early for Sam Winnall and Gary Hooper. After coming off the subs bench twice Rolando Aarons, on loan from Newcastle, could be in for a start. Darren England is in the middle for today’s game. POLITE REMINDER – Don’t Forget It’s A 1.00pm Kick-Off!